Lena Dunham has never shied away from being completely honest and open about her life, work and even her health. So, when Dunham revealed that she hit one year of sobriety this week in a lengthy post on Instagram, it should be no surprise that she elaborated on the lessons she’s learned about her relationship with drugs and other substances in that time frame. Dunham’s reflections are candid, yes, but they are also enlightening and inspiring. Dunham took to her Instagram on Wednesday, posting a photo of herself looking radiant and happy, and it’s clear to see that she’s ready to let the world in on what’s been going on in her life. The last year has been unimaginably tough for Dunham, she opened up last year about getting and healing from a hysterectomy; knowing she’s also been working on her sobriety during this time only makes hearing about her journey that much more eye-opening. Back in late October 2018, Dunham opened up about hitting the six-months sober milestone on Dax Shepard’s podcast Armchair Expert. 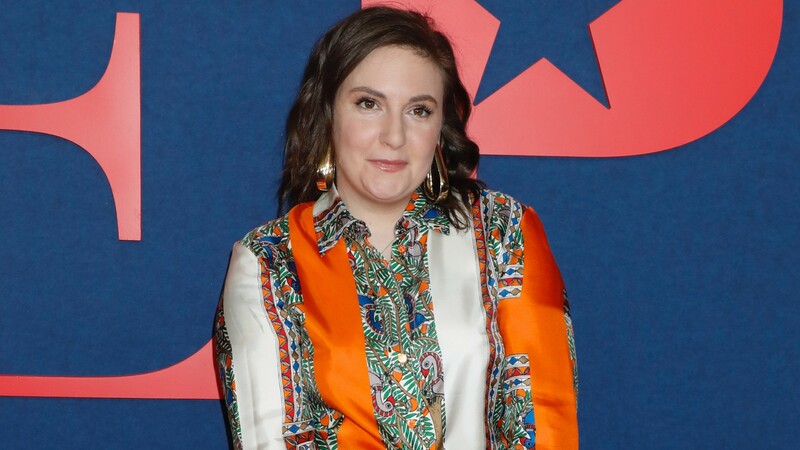 During that interview, Dunham shared that she didn’t realize at the time that there were any dangerous implications from taking doctor-prescribed medicines for health concerns like anxiety. Dunham recalled during the interview that life on those medications became even more unbearable than not taking them, choosing to wean herself off powerful meds for the sake of her well-being.